Your quilt must be lap size. That means that it must be bigger than a baby quilt but smaller than a twin size. You must include the bee from the free pattern that you are given. You can alter the bee by adding facial features, clothing, glasses, etc. 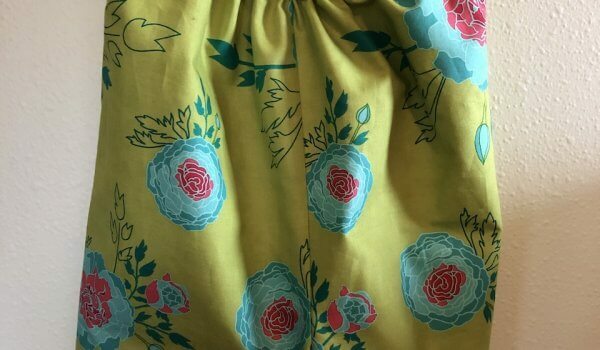 but the shape must be the same, and the entire pattern used. 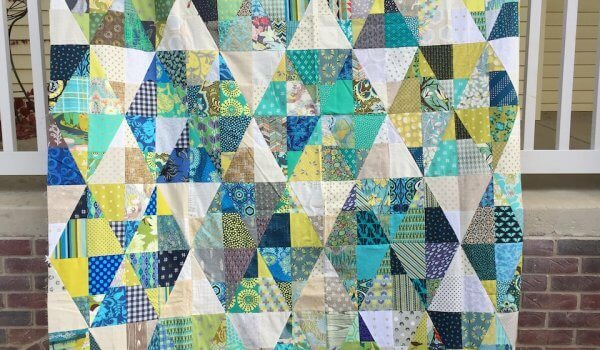 You can pick up a free fat 1/8 of fabric to be included in the quilt until March 21st, after which you will not be able to pick it up anymore. You can only pick up one piece of free fabric, and minky and silks are excluded. Your quilt must be machine quilted. 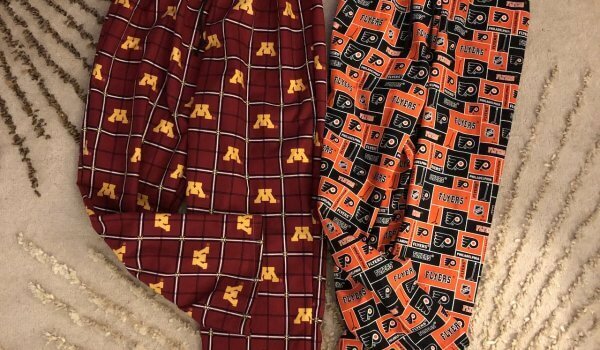 No tie quilts allowed. 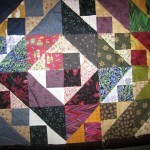 You must have a name for your quilt, and upon turning it in, you must have an explanation for your quilt theme. 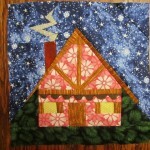 Quilt must be done and turned in to Bungalow Quilting and Yarn by September 21st.